The latest rules can be found on the on the British Athletics website. 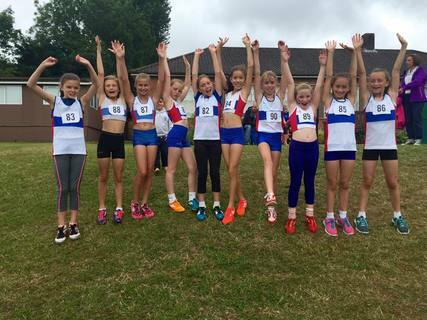 City of Portsmouth Athletic Club has a comprehensive range of training groups across all age groups from U11 to over 60s and compete in events from Cross Country, Road Running, Track & Field, Quad Kids and Sportshall. Whatever you are interested in doing and whatever level – elite, beginner or in-between – we have a training group for you, Come along and try a few groups until you find what’s right for you. Training Days are Tuesday Evenings 5.30pm - 6.30pm at "The Mountbatten Centre" and Saturday Mornings 9.00am -10.30am at " The Mountbatten Centre"
The Junior Academy Level 1 is designed to develop children's athletic skills from an early age using fun and play based activities to develop fitness, techniques and primary abilities. The Next Step after learning the fundamentals is to start learning the technique's and motions involved in Sprinting. The Next Step after 'The Junior Academy Level 1' is to start learning the technique's and motions involved in Endurance Running. I've been involved in athletics in some form or another since the age of 11. I ran for Brighton and Hove AC, taking part in pretty much all of the events available. I represented Sussex for both cross country and track, focusing on the middle distance events. 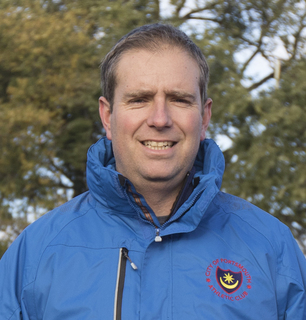 I started teaching in Hampshire in 1993 and was a Hampshire Schools' team manager, taking teams to the English schools cross country and track and field championships. I then joined COPAC and ran PBS for 400m, 800m and 1500m and subsequently represented Hampshire for both cross country and track. At some point in this journey I married Mike. 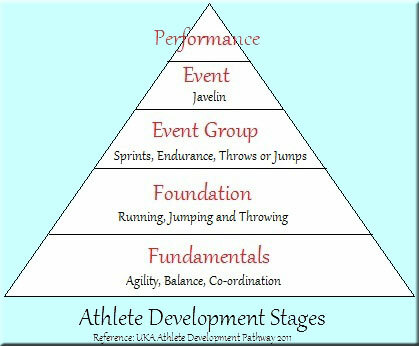 Spending time running with and watching the elite group, coached by Mark Rowland, taught me a lot about the complexities and requirements needed to compete at this level as well as the need for athlete centred coaching to enable each individual work to their strengths. Missed ability Shot sessions (Saturday 10 to 11.30) inclusion must be confirmed by coach in advance. Missed ability javelin sessions (Saturday 9.30 to 11.30) inclusion must be confirmed by coach in advance, timings may vary please check. 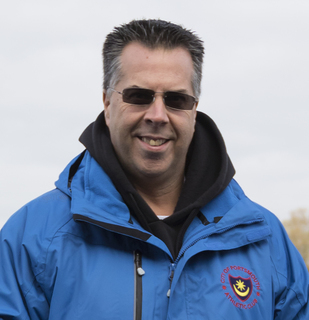 Bronwin Carter is a Level 4 Athletics Coach specializing in Throws including Discus, Shot and Javelin. 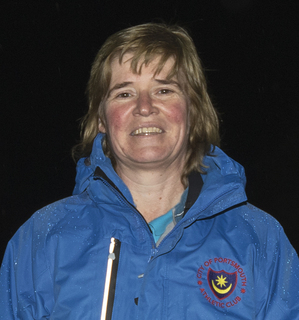 Bronwin was also part of the GB coaching team at the Athens and Beijing Paralympic Games. 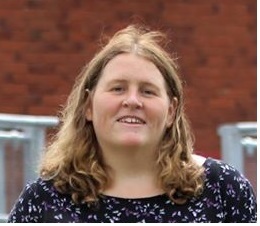 Bronwin worked for Portsmouth City Council as their Disability Multi-Sports Coach, which was a two year contract. It lasted for 8 years and from 20 children entering sporting events it rose to 200 over that period. Level 2 coach in Hammer Shot and Discus. I have been coaching for over 22 years. winning both the english schools and schools international for the shot and many internationals for the hammer. The Next Step after The Junior Academy Level 1 includes learning new events. 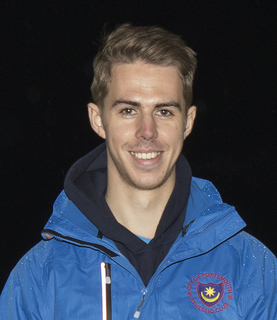 Bronwin Carter is a Level 4 Athletics Coach specializing in Throws including Discus, Shot, Javelin and Hammer. 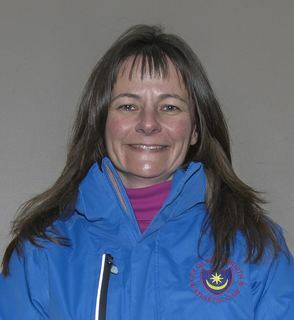 Bronwin was also part of the GB coaching team at the Athens and Beijing Paralympic Games. 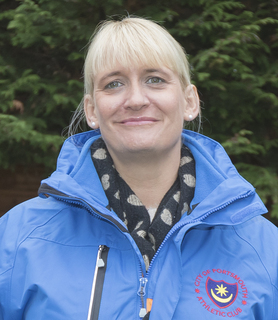 Bronwin worked for Portsmouth City Council as their Disability Multi-Sports Coach, which was a two year contract. It lasted for 8 years and from 20 children entering sporting events it rose to 200 over that period. When Junior members reach this age group they can receive their 1st taste of Pole Vault. Training is by prior arrangement. 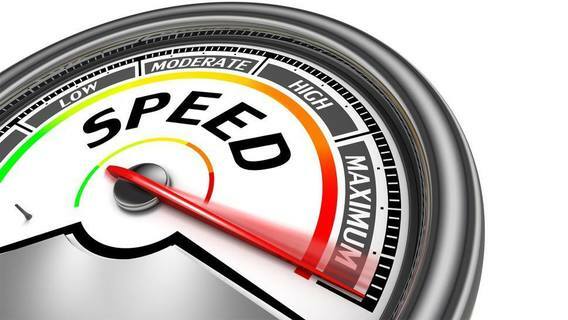 Hurdling and Sprints Specializing in 200m and 400m Sprints and 100mh, 110mh and 400m hurdles. 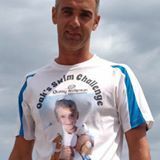 as a Senior Man runner and is now the coach of the Invincibles training group of Middle distance & endurance athletes at the City of Portsmouth athletics club. 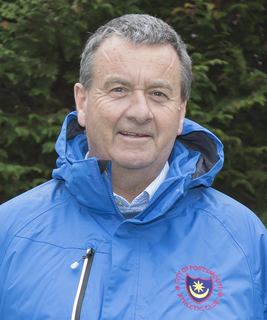 Initially joined the Old Portsmouth AC in 1973 as a 13 year, I represented Hampshire at 7 English Schools XC & Track championships between 1974 to 1977 and represented the Southern Counties AA Junior track teams between 1976 to 1978. 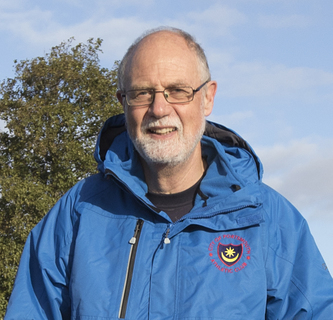 I was Hampshire AA County Senior Men's 800m champion 1980, I've also competed Internationally as a senior track athlete & at World championships level in Triathlon & Duathlon. 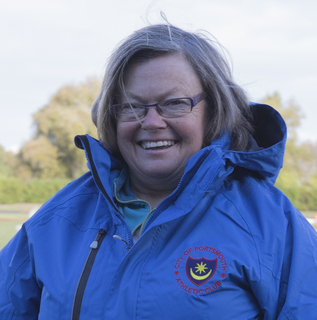 Started coaching in 2002, and whilst living in Oz for the past 5years achieved Australian Athletics Level 2 Advance event specific coach for Middle Distance & Endurance, specializing in the Steeplechase event and been the Western Australia Athletics Steeplechase High Performance coach from 2015 to 2017. Now back home I'm accredited as a UK Athletics Coach.